These are the amazing people who make up Team ILG. Each and every one of our team members is trained in human rights issues, immigration law, and client service. Our expectation for ourselves is nothing less than exceptional. You should expect the same. Nayely Mexicano was born and raised in Mexico City, and brought Portland OR by her father at the age of 5. Her passion and commitment in the law, specifically immigration, inspired her to obtain her Paralegal degree. She graduated in the Summer of 2018 while interning at ILG which led to her being hired. She finds helping others to be very rewarding, especially those who have struggled in search of a better life. 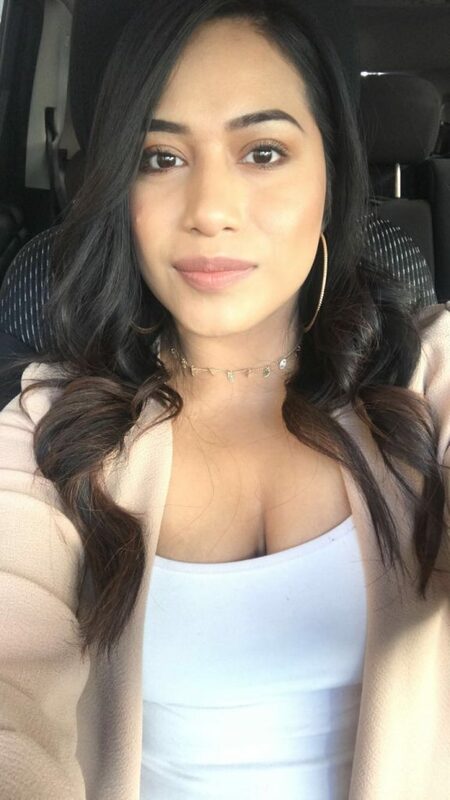 Nayely started working at ILG in April of 2018, she hopes to learn more about the immigration system while continuing her education as she aspires to be a future immigration attorney. 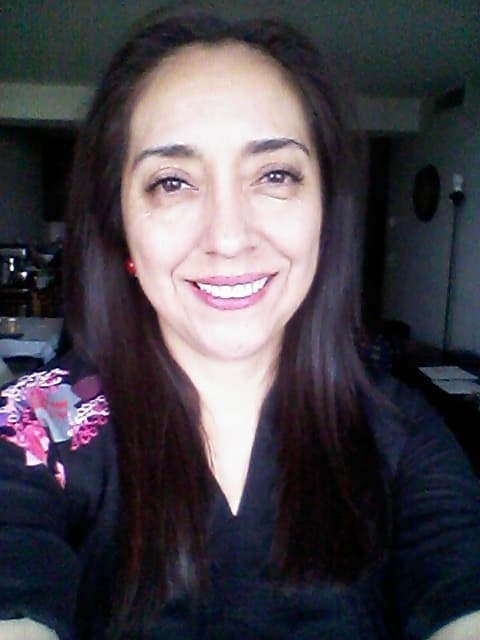 Silvia D. Gonzalez is a Legal Assistant at ILG. Silvia was born in Michoacán, Mexico and moved to Beaverton, Oregon when she was 2 years old. In June 2017, she graduated from Portland State University with a Bachelor of Science in Communication Studies and a minor in Women’s Studies. 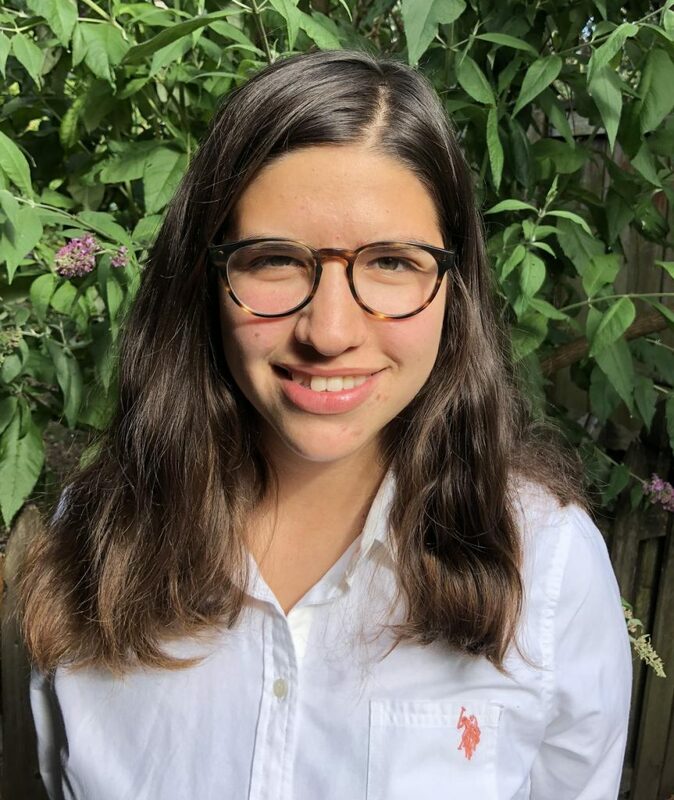 Silvia became part of the ILG team in June 2018. As an immigrant and daughter of immigrants she is passionate about social justice issues from the perspective of “intersectionality” and helping others navigate the complexities of the immigration system. 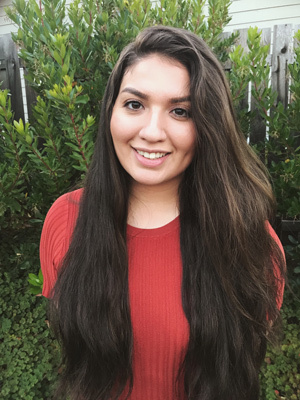 Silvia Jannet Moreno was born and raised in Tijuana Baja California, Mexico, eventually moving to Grants Pass Oregon when she was 11 years old. Her passion and commitment to help other lead her to obtain a degree in Human Services. 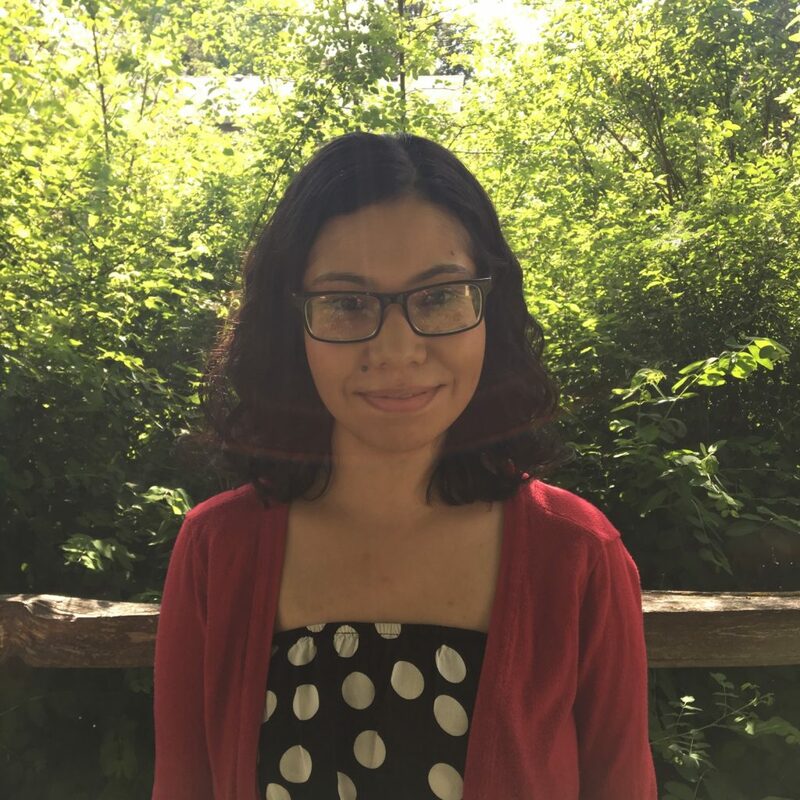 She graduated in the Summer of 2016 and moved to Portland that same summer to further her education and take advantage of the opportunities Portland has to offer. She finds joy in helping others in her community, especially those who struggle with language barriers. 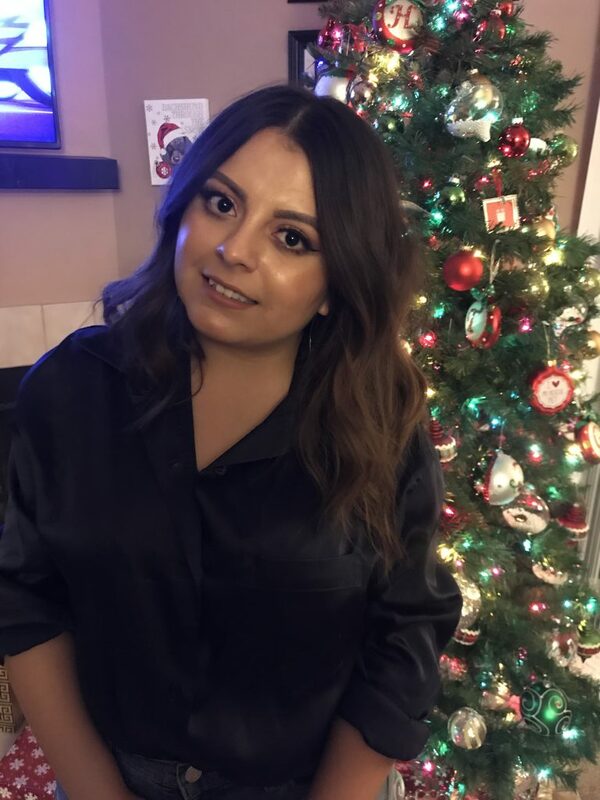 Jannet started working at ILG in December of 2016, where she hopes to learn more about the immigration system while assisting others on her journey. Ana Hernandez was born and raised in Ciudad de Mexico where she obtained a degree in Computer Programming. She moved to the United States at a young age. She loves community service. Ana became part of ILG team in April 2018. She would like to learn more about the immigration system to help others through their immigration process. Maria Gomez is a Legal Assistant at ILG. She was born and raised in Hood River, Oregon to immigrant parents from Mexico. She moved to Eugene to pursue her Associates in Paralegal Studies and Legal Assistant Certificate. 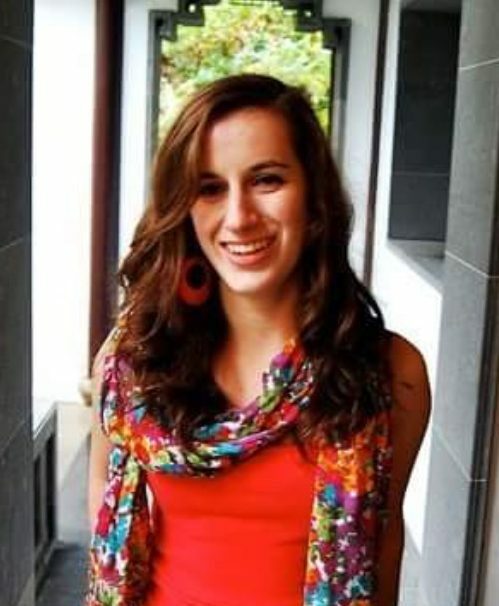 While in Eugene, she worked as a Legal Assistant for an immigration law firm for 3 years. 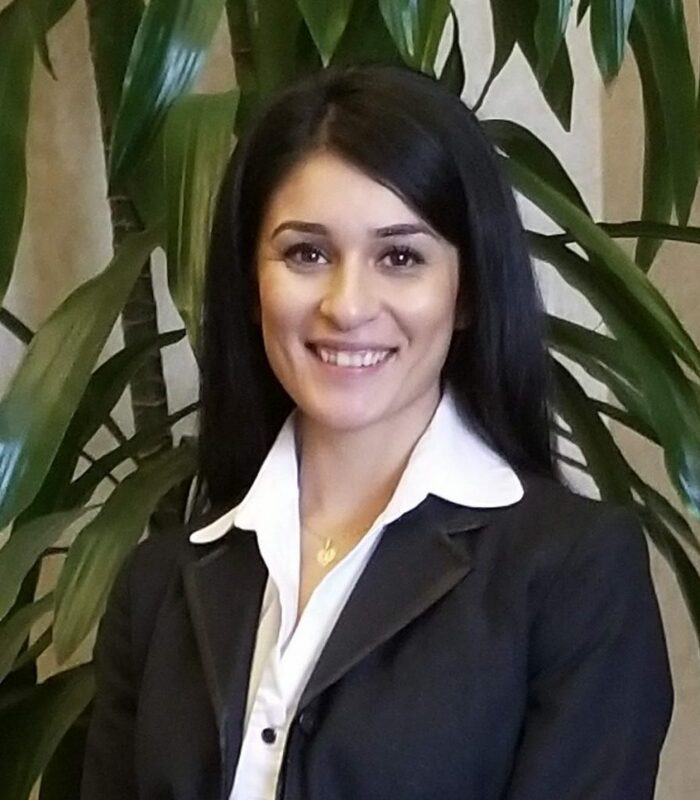 In October 2017, Maria relocated to the Portland area to seek more opportunities available in the immigration law field and joined ILG. As the daughter of immigrants, she is dedicated to helping other immigrant families through the immigration system. Micaela Alvarez Orgambidez is a Legal Assistant at ILG. She was born in Buenos Aires, Argentina and grew up in Rowayton, Connecticut. She studied psychology at Occidental College in Los Angeles, California. Micaela recently moved to Portland after completing her bachelor’s. As an immigrant herself, Micaela got more involved in the immigration law field because of her commitment to social justice. 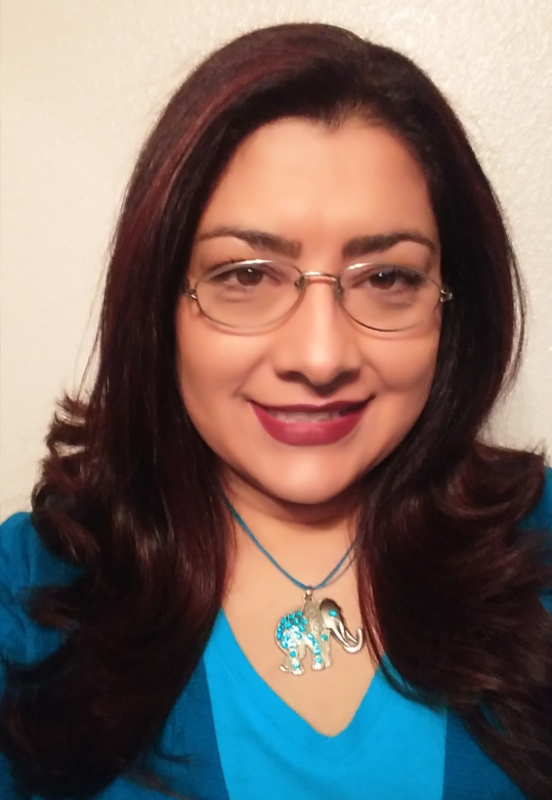 Maritza Tenorio Ortiz is an Administrative Assistant at ILG. She was born in Mexico City, Mexico and grew up in St. Louis, Missouri. She later moved to Portland, Oregon where she soon entered the workforce. Starting as a Cleaning Supervisor, she continued to challenge herself and eventually, worked her way up to an Accounting position which she held for a few years. As an immigrant herself, she sought after an opportunity to help her community and embrace others who have a similar path. Interested in Social Justice and Immigration Law, Maritza hopes to continue developing herself as a professional. Ricardo Huerta is a legal assistant at ILG. He grew up in California and moved to Portland to attend Lewis and Clark college where he earned a B.A. in Hispanic Studies. During his time at Lewis and Clark he studied for six months in Valparaiso, Chile where he honed his Spanish speaking skills and gained an increased appreciation for social justice. 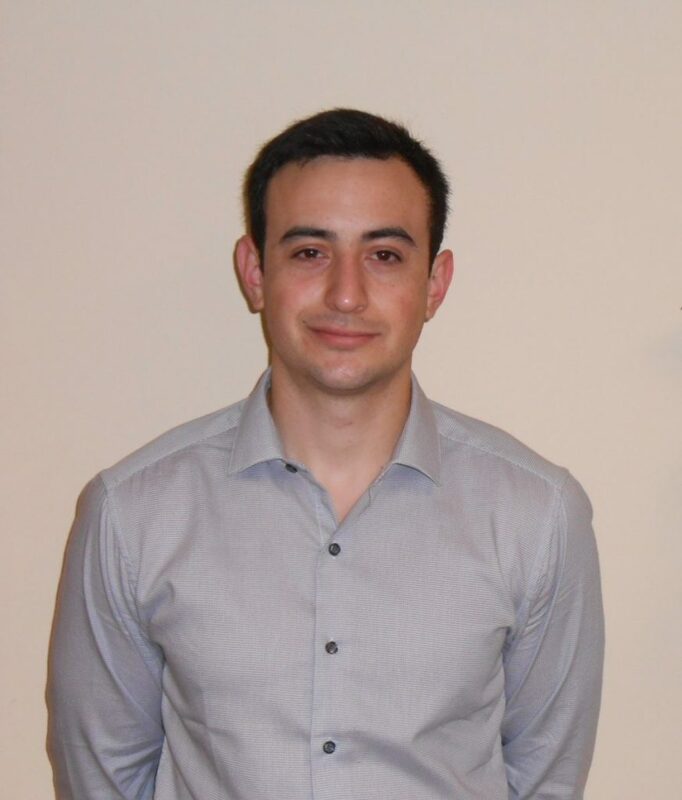 As the son of an immigrant, he is personally invested in ILG’s cause and looks forward to learning more about the complexities of the United States immigration system.